As county demographics continue to shift, ensuring young children's school readiness requires increased commitment to equity, greater coordination across sectors, and data-driven policymaking linked directly to meet family needs. 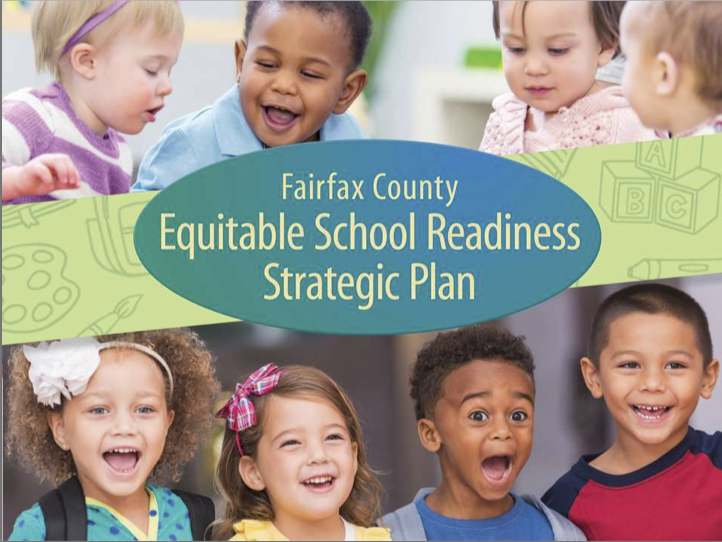 Fairfax Futures will continue to collaborate with its county, private sector and nonprofit partners to support the goals and implementation of the Equitable School Readiness Strategic Plan. To learn more, download the Fairfax County Equitable School Readiness Strategic Plan.